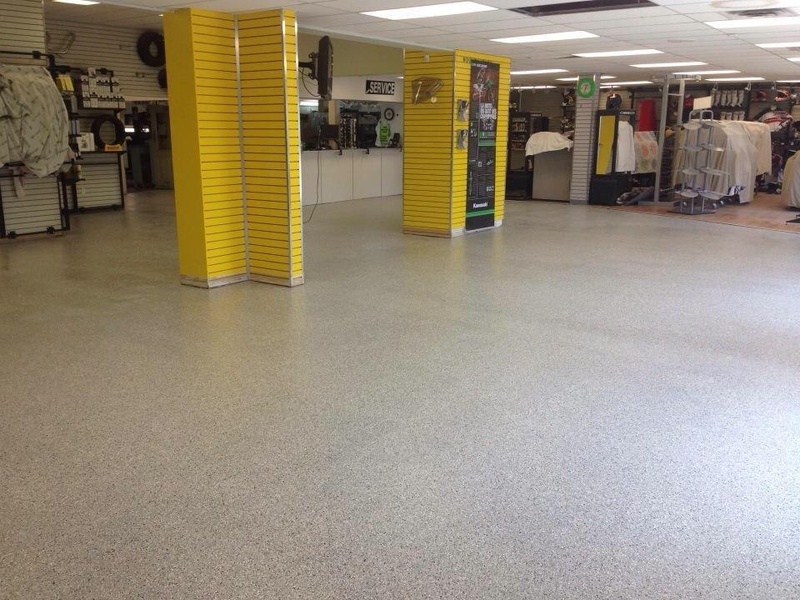 The My Gorilla Garage concrete floor coating system is perfect for commercial applications. It protects the floor, looks great, is easy to clean and maintain and resists wear, damage, stains and has a high coefficient of friction (72 out of 100, compared to the industry standard for ramps, walkways and restrooms, which is 68 out of 100). My Gorilla Garage floors are seamless, stain-resistant and extremely durable, with endless color possibilities. 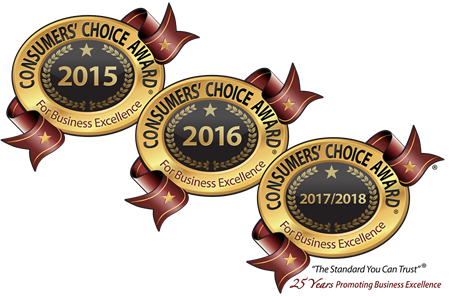 Best of all, our one-day application process minimizes the impact on your business. Plus, we can work on weekends or during other closing times to meet your needs. Find out why My Gorilla Garage is a great floor coating alternative to tile and other commercial floor systems. 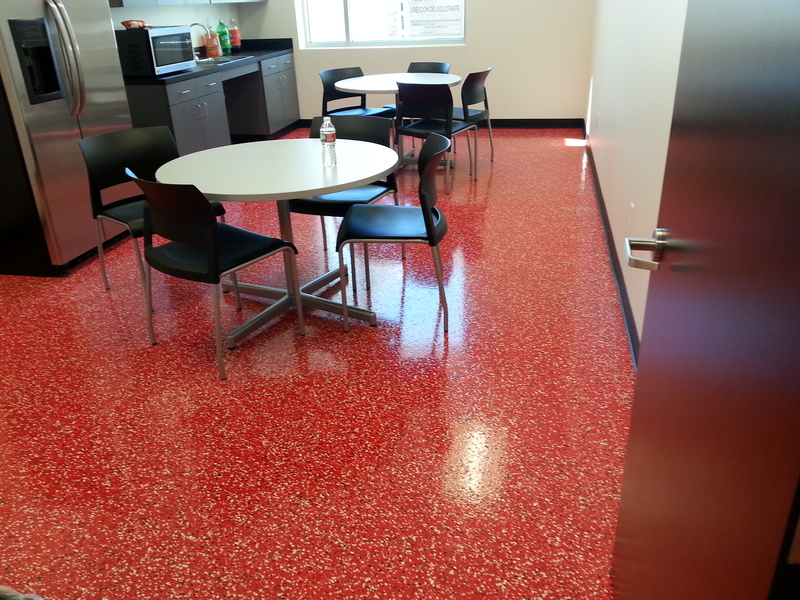 Commercial Gorilla Garage coatings are perfect for break rooms, office kitchens and similar spaces. Contact us today for a free, no-obligation estimate for your commercial floor. Call 844-674-5521 to learn how you can get a fresh, clean, updated look for your building, showroom, public areas and similar environments. Say goodbye to dirty, grungy tile, stained concrete and worn-out carpet. 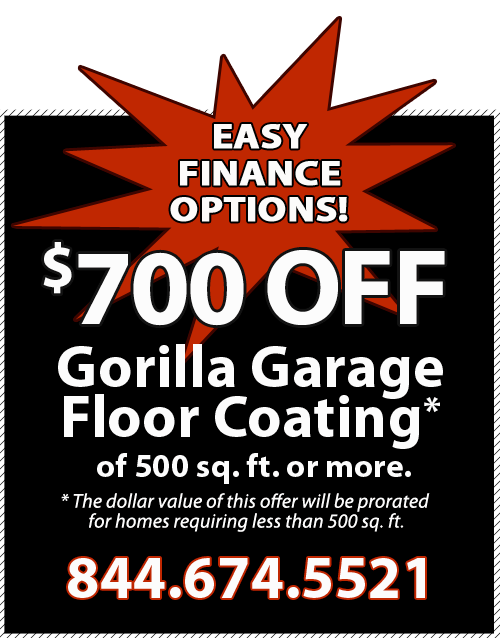 Contact My Gorilla Garage today.